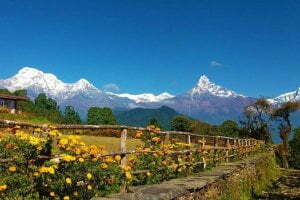 Let's take a deep breath of Nepal ! 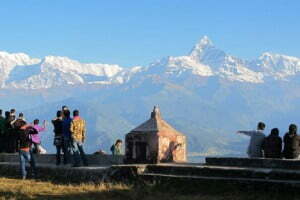 Hello & Namaste from Nepal! 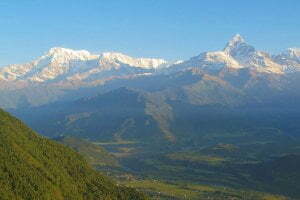 My name is Roman Poudel. 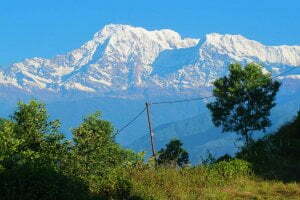 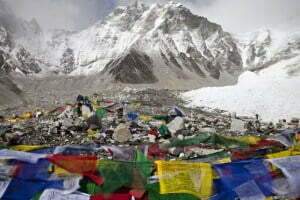 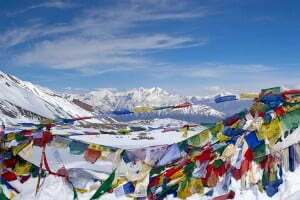 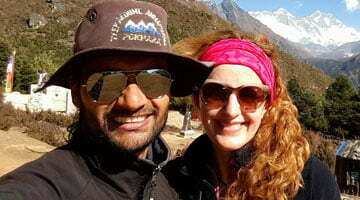 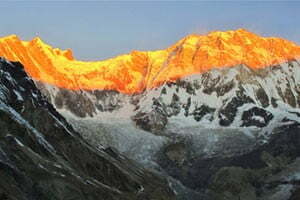 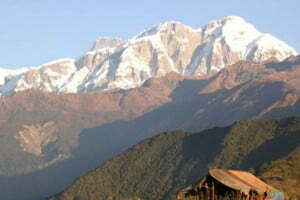 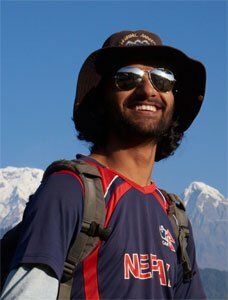 I am a tour guide based in Pokhara / Nepal. 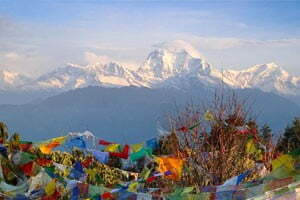 I would like to welcome you to my amazing country.